The memory of the Holocaust is naturally fragmented because its violent and traumatic history prohibits a comprehensive and unified understanding, and this is why museums and other sites of memory remain so important. David Duindam examines how the Hollandsche Schouwburg-a former theatre in Amsterdam used for the registration and deportation of nearly 50,000 Jews-became a memorial museum, and how it will continue to be a meaningful site for future generations. In the immediate postwar years, this building stood as a reminder of a painful past, but by the 1960s it became the first Holocaust memorial of national importance, and in the 1990s, an educational exhibition was added, further allowing visitors to invest and immerse themselves in this site of memory. 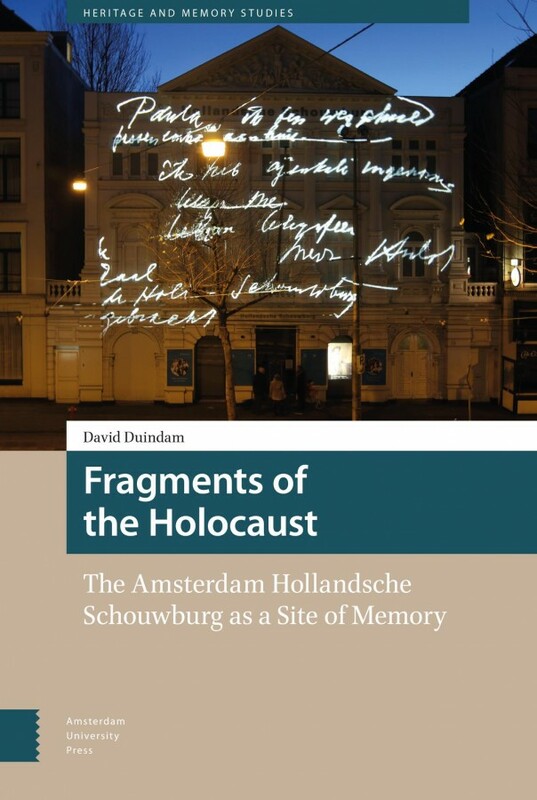 This books argues how the Hollandsche Schouwburg, and other comparable sites, will remain important in the future as indexical fragments where new generations can engage with the Holocaust on a personal and truly concrete level.